Your company may be looking at how you can leverage 3D printing. But are you viewing this disruptive technology through all the lenses you should be? 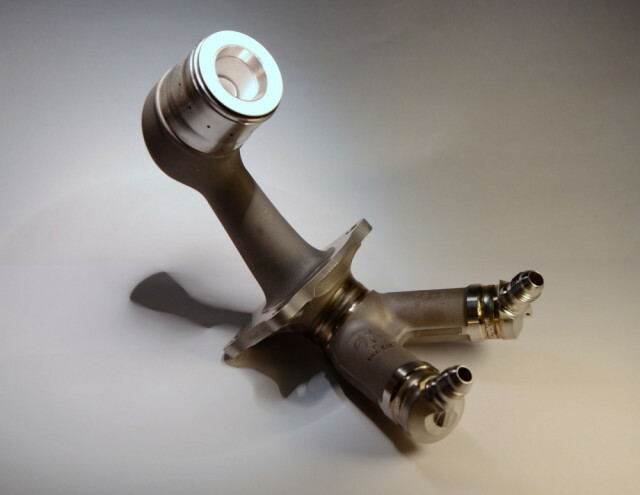 If you’re a manufacturer, you may be wondering which products you can produce through additive manufacturing, or which products your competitors are thinking about producing in this way. If you’re not a manufacturer, you may be thinking that 3D printing doesn’t really apply to your business, except that some products you buy in the future will be produced on 3D printers. But you might want to take a broader view of 3D printing. Because the true disruption of additive manufacturing won’t be in individual products or spare parts. Instead, it will be in business models and markets. Even if your company has nothing to do with manufacturing, 3D printing could affect you in profound ways. 3D printers are the most powerful machines ever invented because they can make finished products, with all their parts, fully assembled. Driven by a digital blueprint, they build layer upon layer of fused plastic, metal, ceramics, glass, sand, or other materials. They may also be the greenest machines ever built. The revolution is coming. In just five years, the supply chain will look entirely different as globalisation makes way for regionalisation, delegates at The Future of Logistics event head this week. Sourcing patterns will be severely disrupted by new technologies, according to John Manners-Bell, CEO of Transport Intelligence, which ran the London event. “3D-printing and robotics have the potential to revolutionise the supply chain,” he said. “Over the past years, we have seen the progress of trade going global, and manufacturing moving to low-cost, remote locations. With so many 3D printers on the market, just what are some of the considerations when looking to purchase one? And what value is it going to add to your business? Justin Cunningham finds out. For some, the use of an office 3D printer has become an essential tool in developing and validating design concepts, for others no bid is complete without a 3D printed prototype to accompany CAD data. 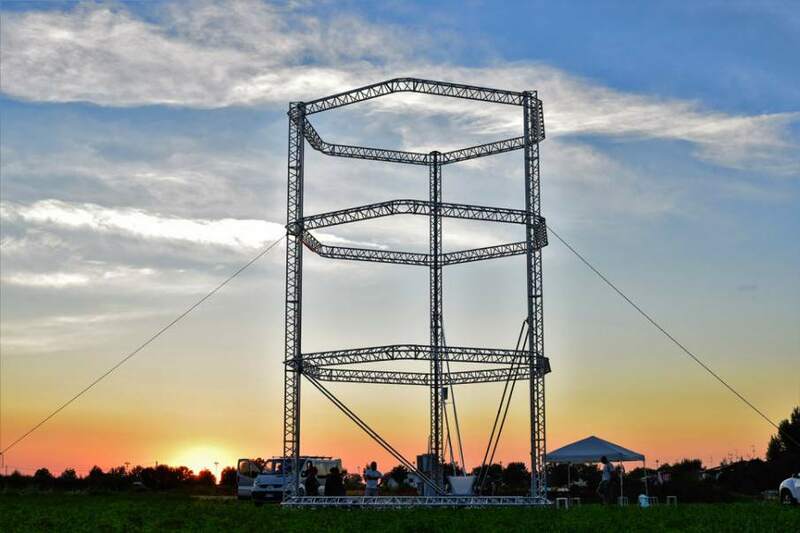 But, whether you are a one-man band, or a multi-national engineering firm, chances are if you are involved in design and development you are thinking about investing in a 3D printer.